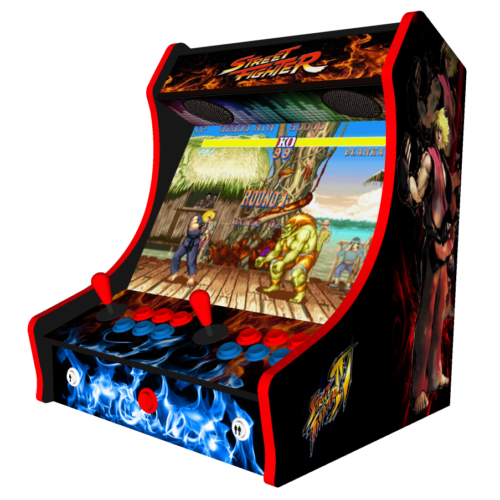 The table, or bartop version of our classic upright arcade machine is available in a choice of classic games designs. 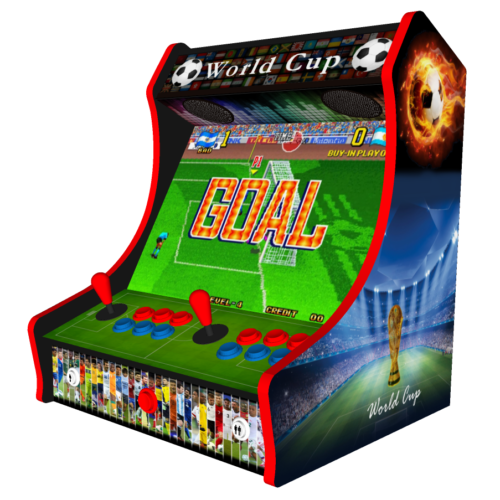 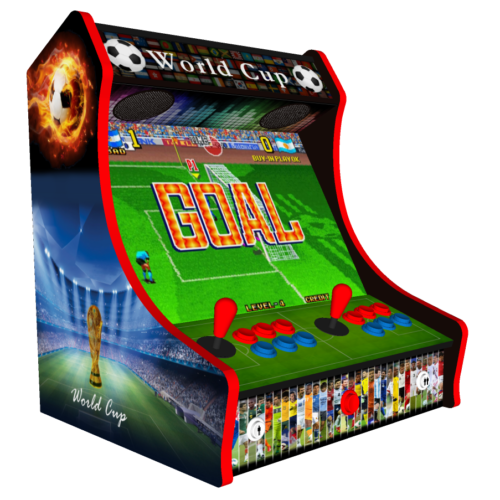 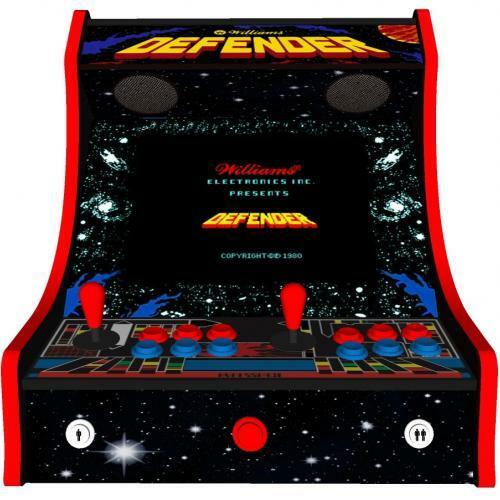 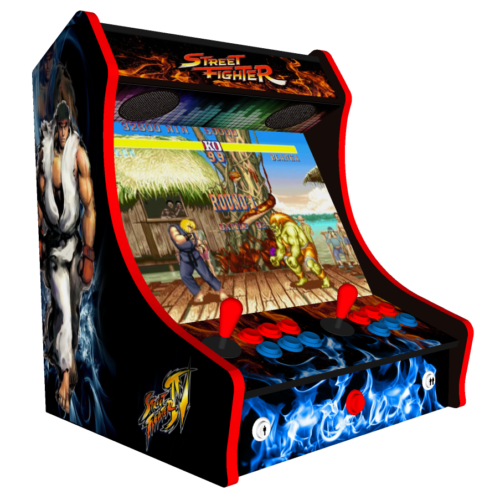 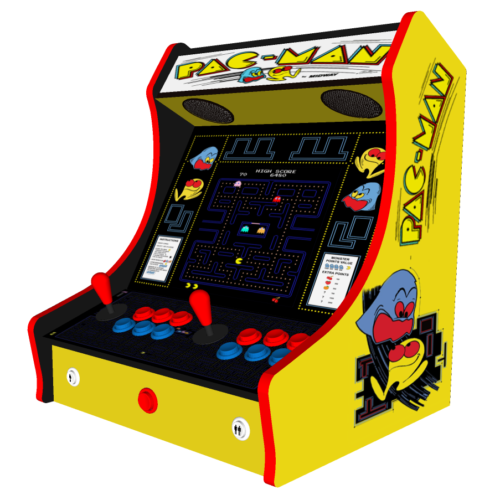 The classic bartop arcade machines come with dual controls for one or two-player gaming. 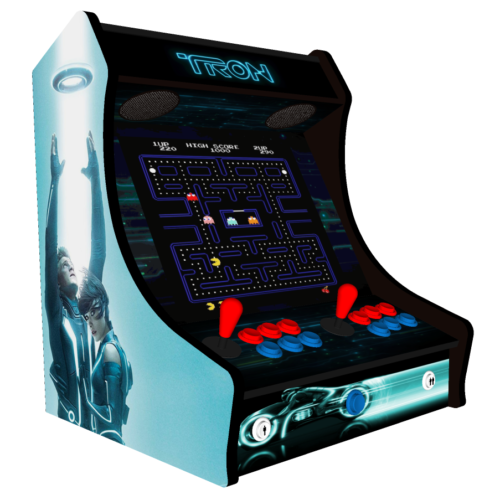 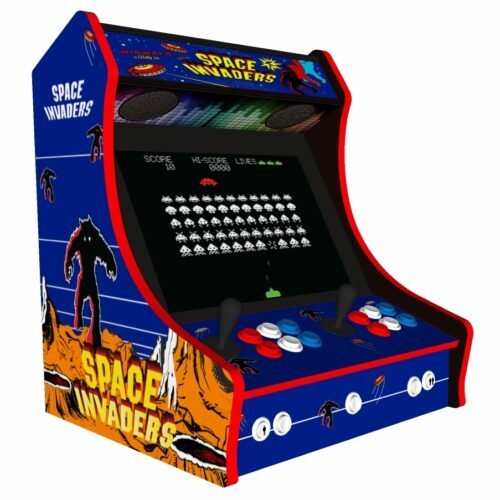 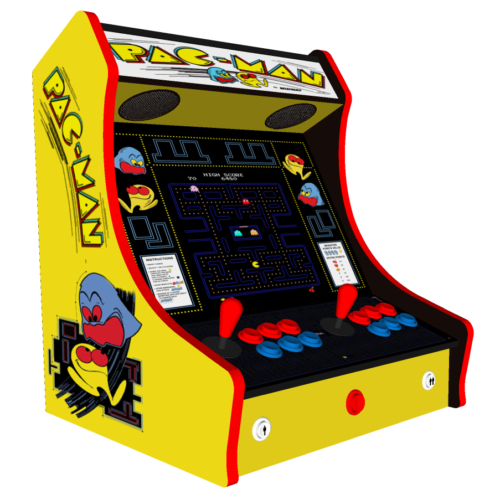 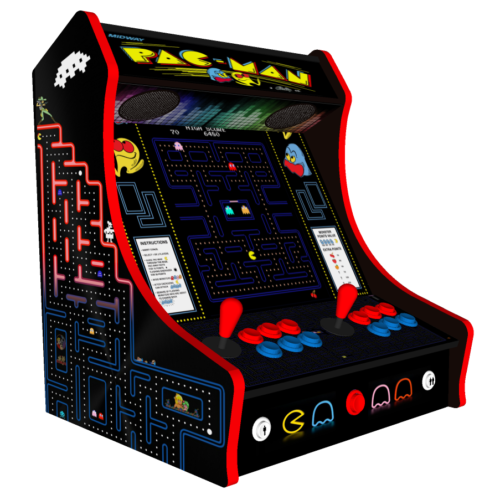 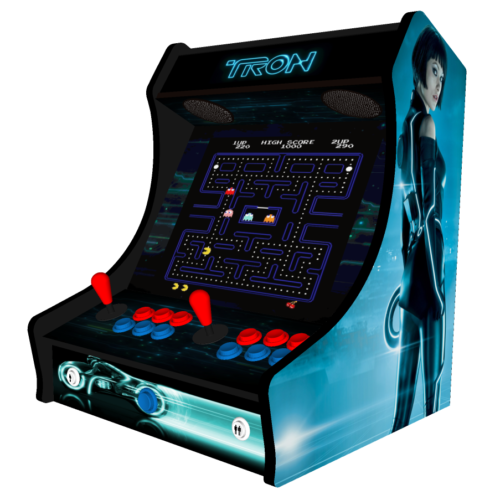 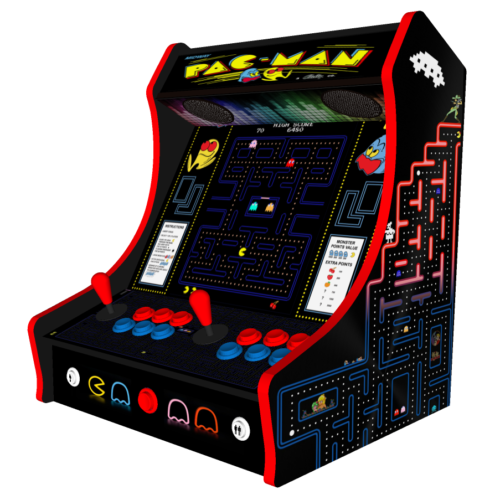 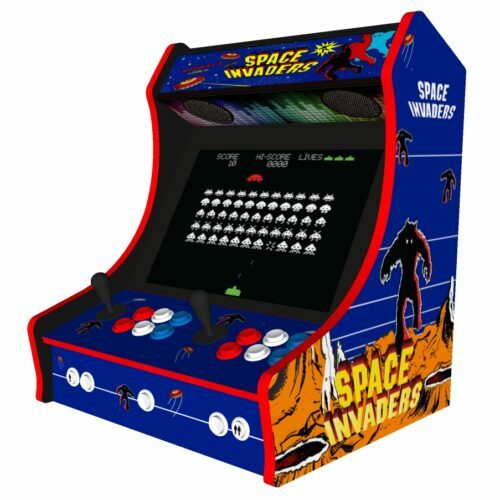 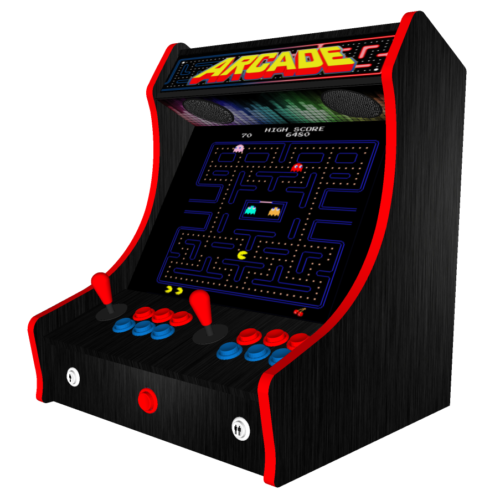 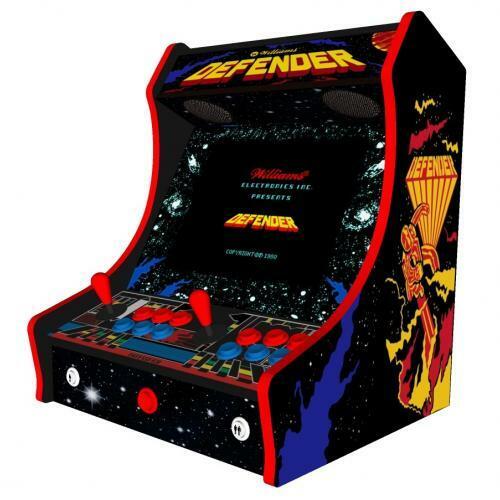 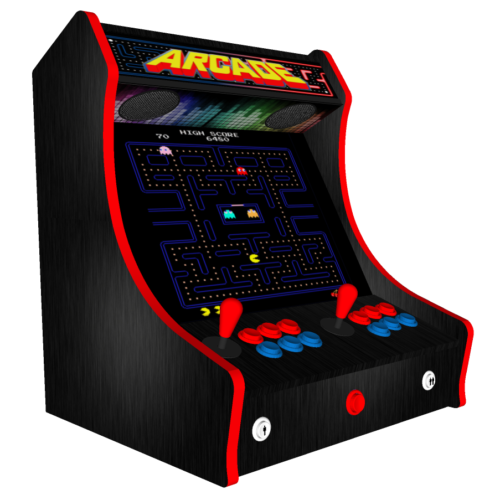 And you have a choice of retro games pack offering up to 15,000+ classic arcade games. 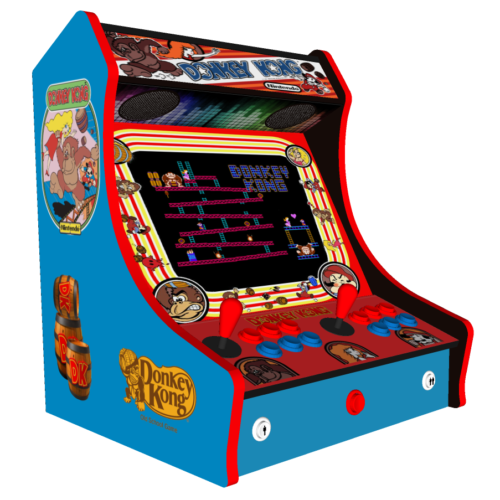 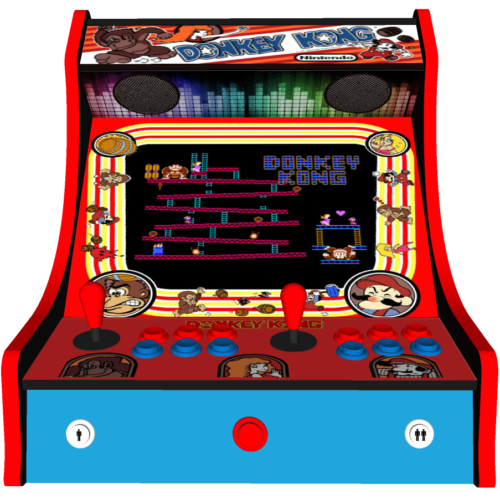 Titles include: Donkey Kong, Tron, Football World Cup and up to 24″ screen.